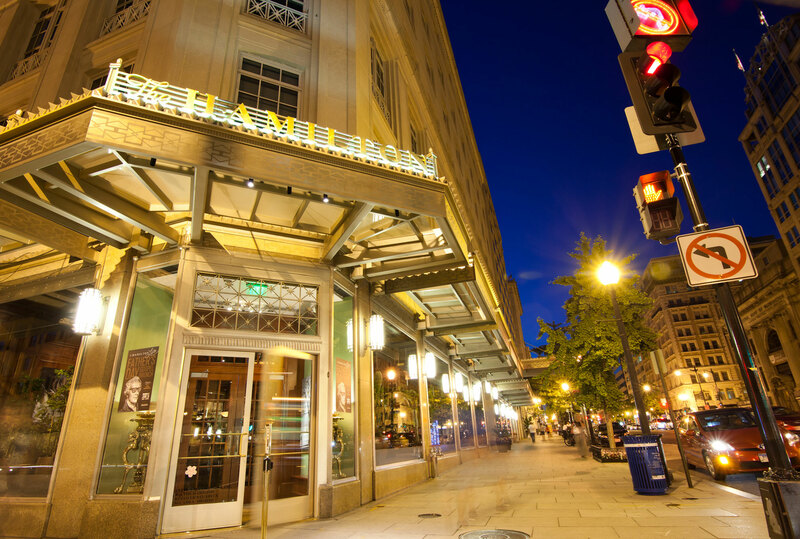 Sitting on a corner location one block east of the White House, Hamilton Square is one of Washington, DC's finest landmark trophy office buildings and was completely redeveloped in 1999. 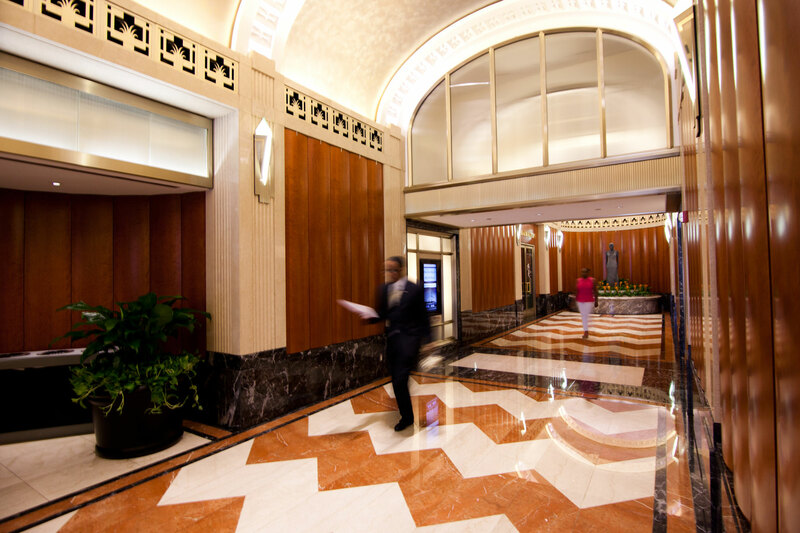 This redevelopment, designed by award-winning architectural firm Skidmore, Owings and Merrill, included maintaining the original structure's historic art-deco limestone facade with bronze-alloy windows and exceptional ceiling height. The dramatic lobby entrance showcases interior finishes of Italian marble and cherry wood which carries through to the newly-renovated spa-quality locker room and fitness center. 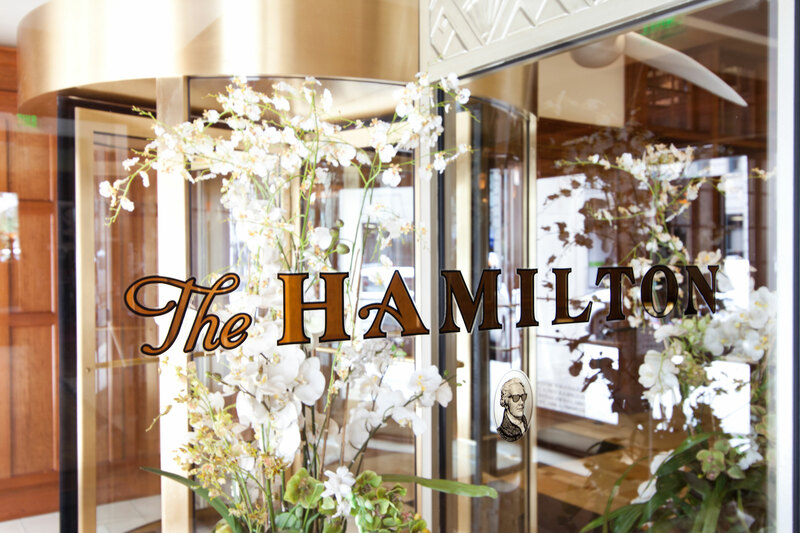 Hamilton Square, offering a prominent location and unequaled finishes, also features two high-end restaurants and LEED Gold certification. 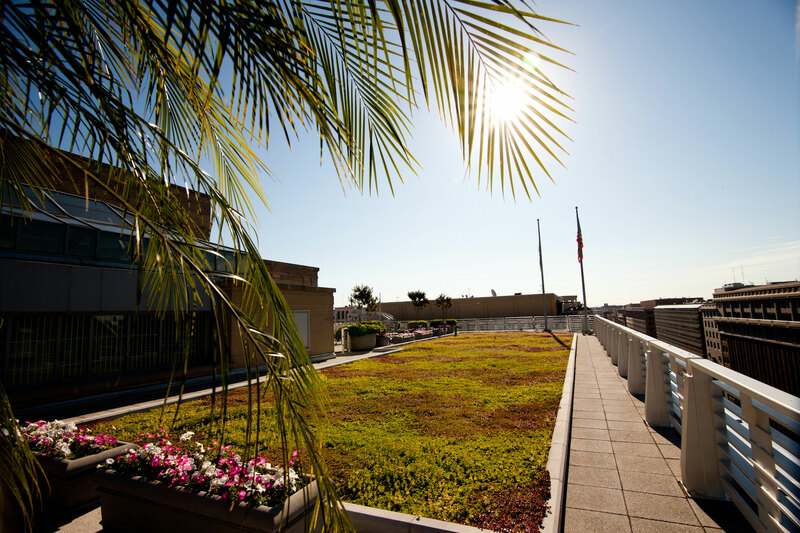 Extensively landscaped rooftop terraces provide unparalleled views of the Washington Monument, Lincoln Memorial, Treasury Building, and the National Mall, and make Hamilton Square truly one-of-a-kind in the Washington, DC market.